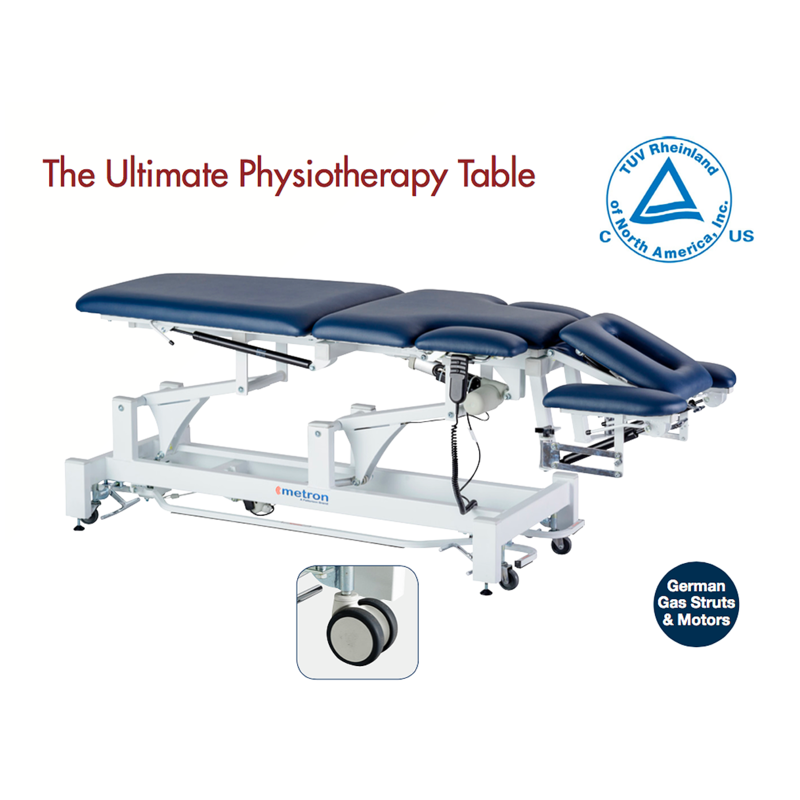 The drop down shoulders allow the therapist to position themselves closer to their client and conduct their treatment without excessive leaning and straining of their own back. All lift up sections are controlled by quality gas struts allowing for easy and accurate movement through the full range. This table also comes with an “Elevating Surround Bar’, as shown. Standard with face hole and plug.